The inside of your home should represent your personality. It should be a reflection of who you are and what you enjoy. When it comes to home design, you want to stop and think about what makes you happy. What colours speak to you? What prints really stand out in your eyes? Interior design should be a fun and exciting process. You get to bring your own personality and style into your home and create something unique. If you want a contemporary interior design, opt for more neutral tones that will complement textures, shapes or colours you add to the room. Varying shades of greys and taupes are great for accent walls and allow you to create a modern flair with colourful paintings, scatter cushions and rugs. With so many different home interior design options available, the possibilities are endless. By working with an interior designer like CA Interiors, we will create your unique vision. For those who are unsure about their individual style, we can help you identify interior design styles that suit your personality and lifestyle. With your ideas and our creative ingenuity, we’ll bring your home to life in a way you might not ever have envisaged. Whether you prefer warm and inviting or minimalist and chic, we will implement design options that are fresh and different. Every detail is important, and we know that. We take the time to listen to you and help you get exactly what you want, within your budget. 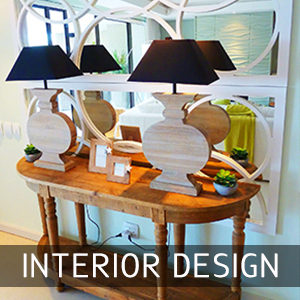 Contact CA Interiors for contemporary interior design styles.